← COMFORT ZONE OR COMFORT SOON!? 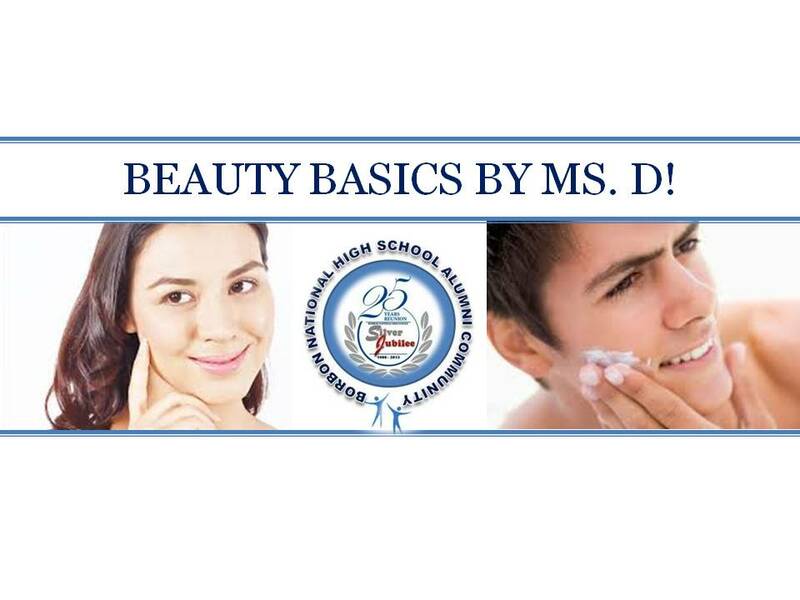 BEAUTY BASICS BY MS. D! A one-stop beauty solution space for our alumni community. If you have some natural beauty secret, please share it here. We will bring you a beauty secret which I also find very effective. I have tried this at home and was surprise to see the result in just one week. Plus it’s made of natural products that you can easily hit at any sari-sari store or at your mother’s dirty kitchen. The other good thing is you don’t have to spend time and money to look for some beauty products at a retail store. You can do it at the comfort of your home! We call it a face mask alternative. We know that branded face masks are quite costly and it’s a given fact that some are made of chemicals that can either irritate or affect our sensitive skin. So as an alternative, why not go for all natural beauty products that we can prepare at home and use without worries for possible side effects. 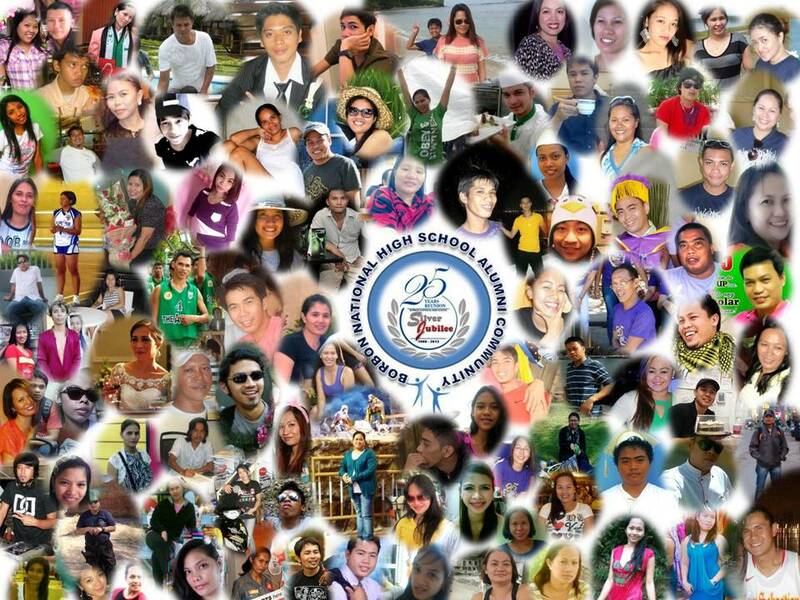 As shared by Ms. D! I have a lot of pimples on my face, shoulders and back. I also wish to lighten my complexion. Please help me with a solution. •and add enough corn flour to make a smooth paste. The mixture can be used as your daily face mask. Apply this mask everyday- even twice a day if you need to- and you will see desired results. Hot water is a strict no-no; only use chilled water to wash your face and shrink the pores and control oil production. Note: This natural beauty secret can be applicable to any skin type or to both; male or female. Filed under BEAUTY BASICS BY MS. D!